Carl is a native of Bath County where he and his wife, Lila, and their beloved dog make their home on the family farm. Carl studied in Vienna Austria and graduated from Washington College on the Eastern Shore of Maryland with a degree in Literature and History. He studied investments in New York while working for EF Hutton and Co. in New York, Palo Alto, CA and Washington, DC. Carl has a background in investments and is a supporter of education in the Allegheny Highlands through involvement in foundations. Working with the Rockbridge Library System Board of Trustees is a wonderful extension of this passion for education. Reading has fueled his imagination and opens an ever-broadening world. Carl feels Rockbridge Regional Library System is a wonderful asset that continues to inspire the community through its programming and outreach. 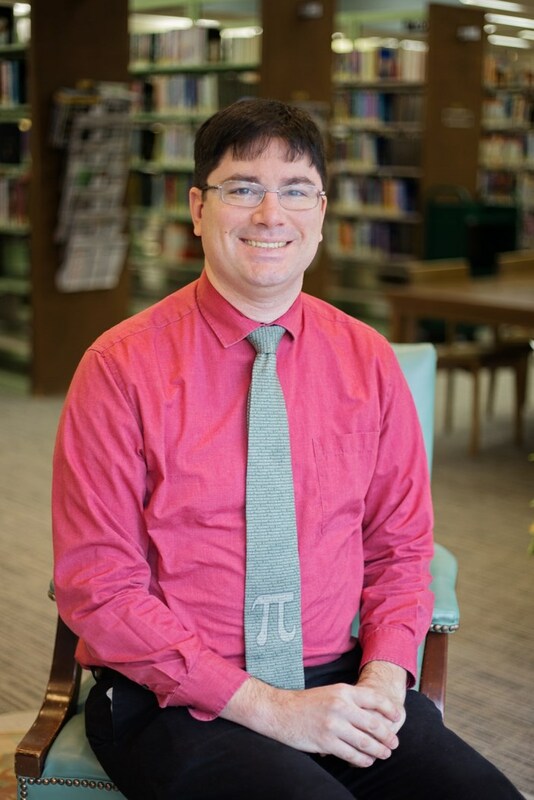 Thomas Bell is an Assistant Professor of Mathematics at Southern Virginia University. He joined the faculty in 2016 after working as a Visiting Assistant Professor at Brigham Young University for 3 years where he taught and did research. While working at BYU, Thomas volunteered at a math circle, where local kids would come and enjoy more exciting math not normally taught in school. He also volunteered each summer at BYU's math camp. Thomas received his doctorate in mathematics in 2013 from the University of Oregon. He received his master's degree and bachelor's degree, also both in mathematics, from Brigham Young University in 2007 and 2005 respectively. He served a proselytizing mission for the Church of Jesus Christ of Latter Day Saints from 2001 to 2003 in the Denmark, Copenhagen Mission. Thomas's favorite research interests are in Geometric Optimization and Geometric Flows. Some of his work may be found online at https://arxiv.org/pdf/1301.5052v1 and https://arxiv.org/pdf/1507.08988. Thomas and his wife Melissa live with their puppy, Ellie, in Buena Vista. Reverend Joe grew up in Southern Indiana near Louisville, Kentucky. He received a BA in Mathematics from Indiana University and a Master of Divinity from Wesley Theological Seminary in Washington DC. Joe has been a United Methodist pastor in Virginia for over twenty years, serving congregations across Virginia in Williamsburg, Frederick County, Urbanna, and Portsmouth. 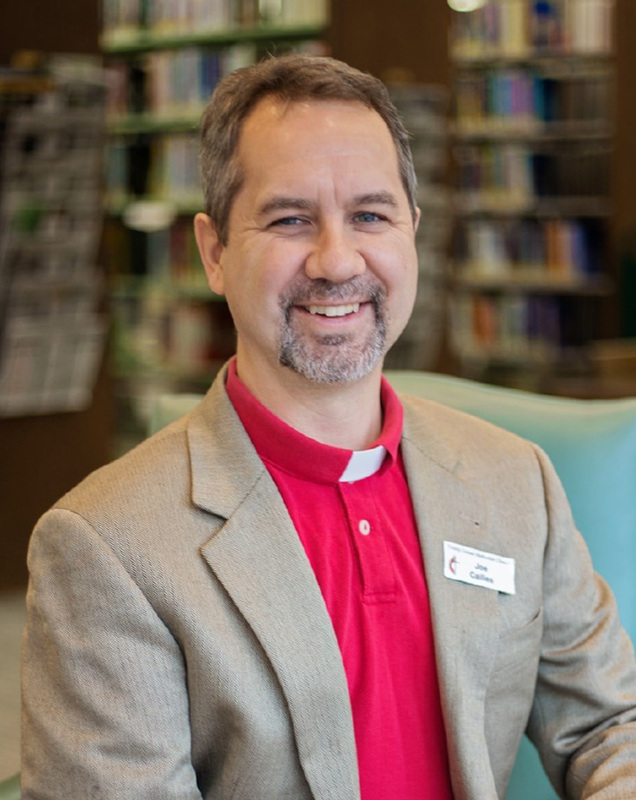 Joe, his wife, and two sons moved to Lexington in June 2016, where he now serves as the pastor of Trinity United Methodist Church, right across the street from the Lexington branch of the Rockbridge Regional Library! Gail is a native of Rockbridge County. She has degrees from James Madison University, Virginia Tech and Longwood University. 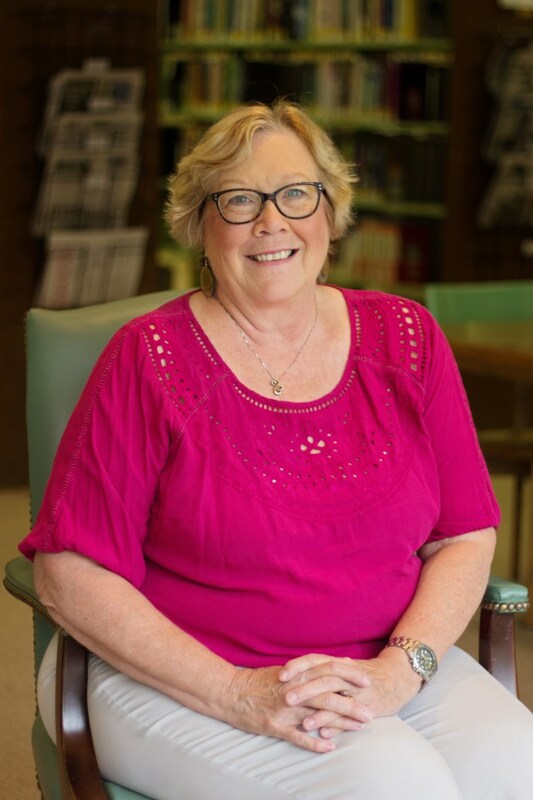 Gail retired from Rockbridge County Schools after 39 years of service as a classroom teacher, librarian and gifted coordinator. She also worked summers as a driver and tour guide for Lexington Carriage Company as well as VMI’s admissions office. Gail has daughters and three granddaughters. Doug has a Bachelor of Science degree in Psychology from Union College in Schenectady, NY. He served three years as a Naval Officer on guided missile cruisers during the Vietnam War. Doug retired from Unilever/Best Foods after twenty one years as a senior corporate human resources executive. He moved to Rockbridge County with his wife, Linda, in 1999. Doug served on the Habitat for Humanity Advisory Board for several years and assisted their director on various issues. He has also volunteered services to Rockbridge County on the Sign Committee and Growth Planning Committees. 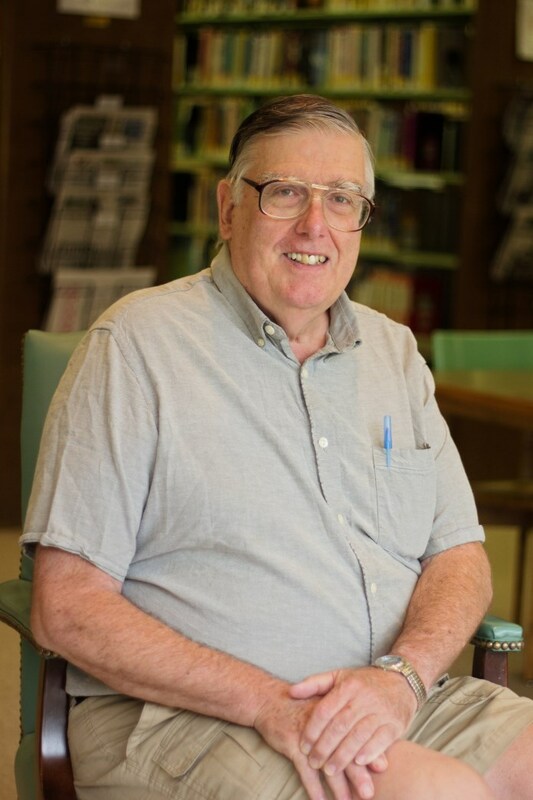 He served as a Roving Reader in Buena Vista for a year after first arriving in Rockbridge and then spent 5 years in the library's elementary school literacy program. 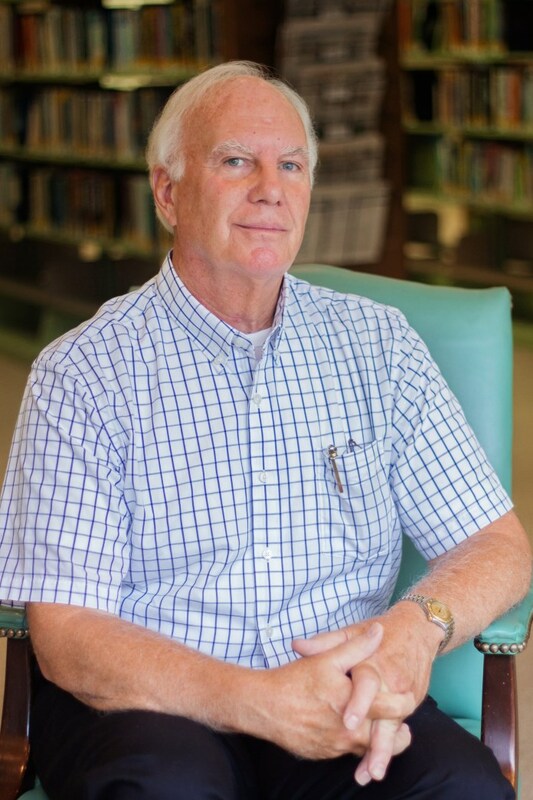 Doug first joined the library Board in 2011 and served as Chair for three years (2012-2015). Doug and his wife, Linda, have always been active users of library materials and have long understood the value of a library to the community. As chair, his focus has been on improving the library's reputation in the community via the consistent delivery of high quality services. Doug sees it as particularly important that taxpayers and their jurisdictional representatives understand and appreciate the value of library services. He feels community and taxpayer support should never be taken for granted. It has been an honor and privilege to serve on the Library Board. Marjorie is a writer and visual artist who has lived in Lexington since 2005. Marjorie has a Bachelor’s Degree in Russian and Slavic Studies from Harvard University. Trained in Russian and French literature, she worked as a journalist and opinion columnist before turning to symbolist poetry and collage. 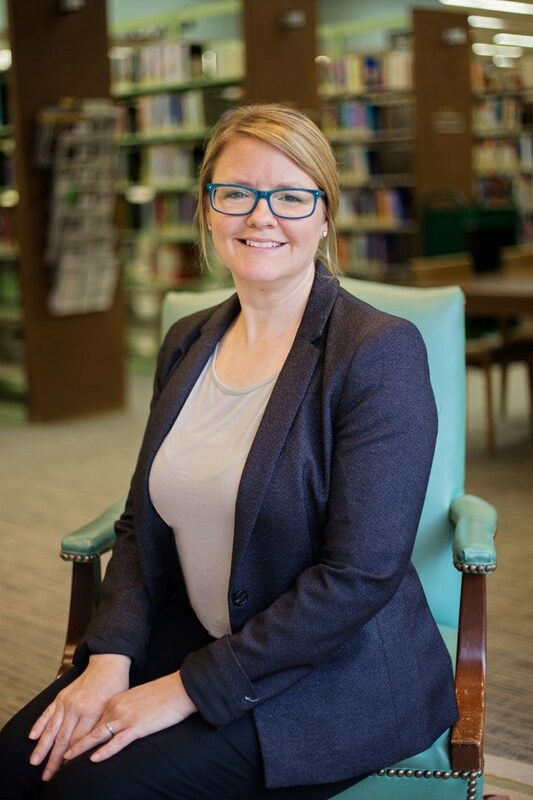 Marjorie is an insatiable reader, and believes that the public library is an indispensable resource in our community, particularly for children and others just discovering the joys of reading and the wider cultural world. 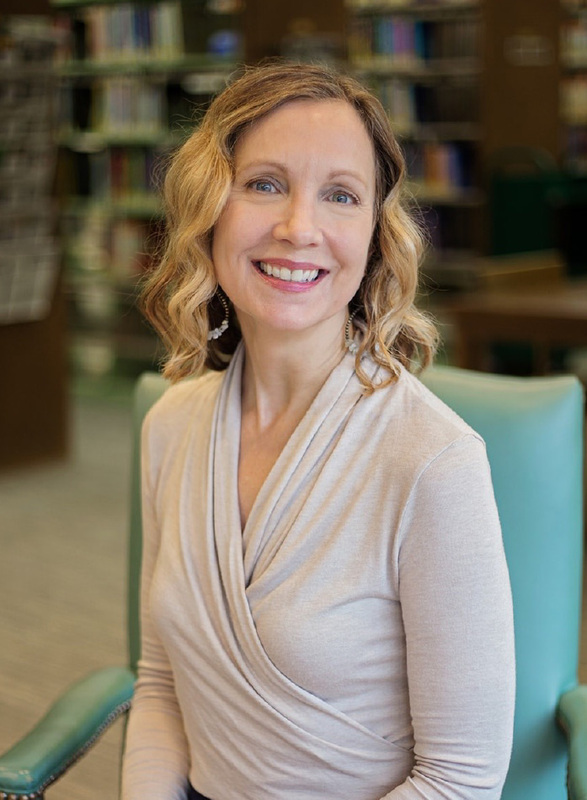 Her particular reading interests are psychology, poetry, biography, spirituality, art, music, and the novel – but she’ll read just about anything! She’s also particularly interested in architecture, Rockbridge County’s natural beauty, and the local music scene. 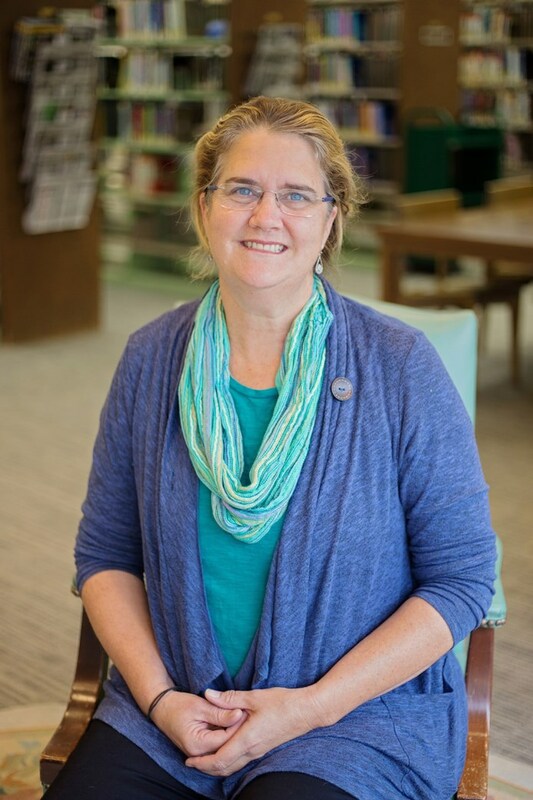 Her two children have been regulars at the library since they were 3 and 5. Tom was born and educated in North Carolina. He attended University of North Carolina at Chapel Hill. His education at UNC culminated with a Ph.D. in Mathematics in 1971. 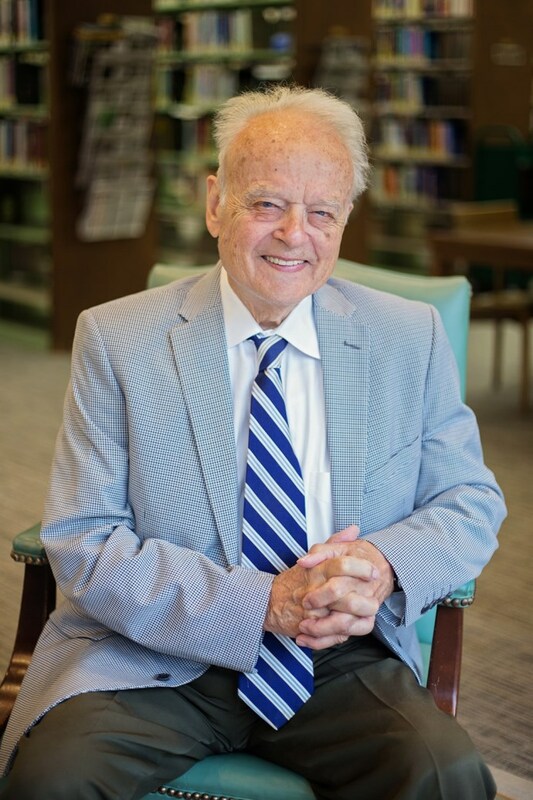 His career was in higher education, serving on the Faculties of Davidson College, Concord College, Mars Hill College, and Shaw University before coming to Virginia in 1982 to take a position with the Mathematics Faculty at VMI. He spent the remainder of his career at VMI, rising to the rank of full professor. He served as head of the Department of Mathematics from 1985 to 1990, and was instrumental in the department’s introduction of a major in Computer Science. He retired from VMI in 2010. Amanda has lived in Bath County with her husband Bill Reagan since 1994. She and Bill make their home between Williamsville and McClung with their daughter Catharine, and son Will. Amanda has spent a good bit of time traversing the mountains back and forth from Charlottesville, Staunton. Raised in Vermont, Bruce went on to study at Michigan State University where he graduated from the Agricultural College receiving his Bachelor of Science Degree in Agricultural Business. In 1981, he moved to Bath County, VA and managed the family business at The Inn at Gristmill Square. He recently sold that business to a local Bath County couple who continues the tradition he and his family carried on for 30 years. 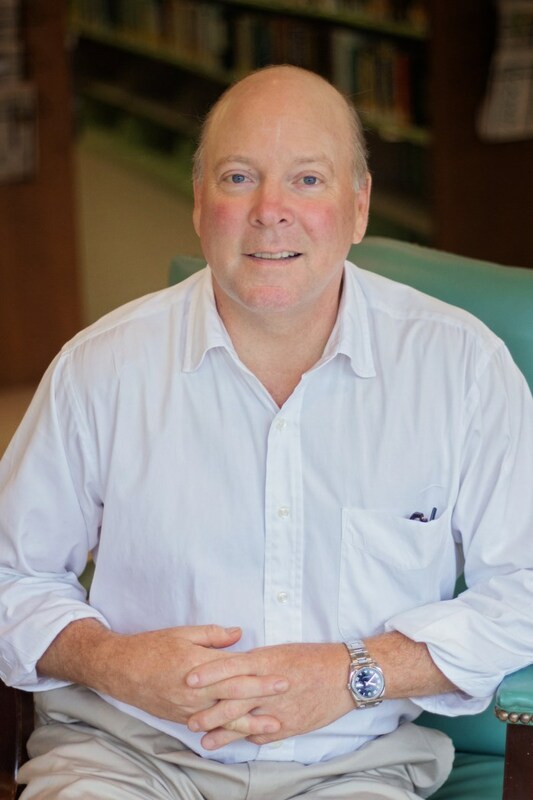 Bruce has served as an Officer and Director for the Bath County Chamber of Commerce and has been a past member of several regional Inn keeping Associations. 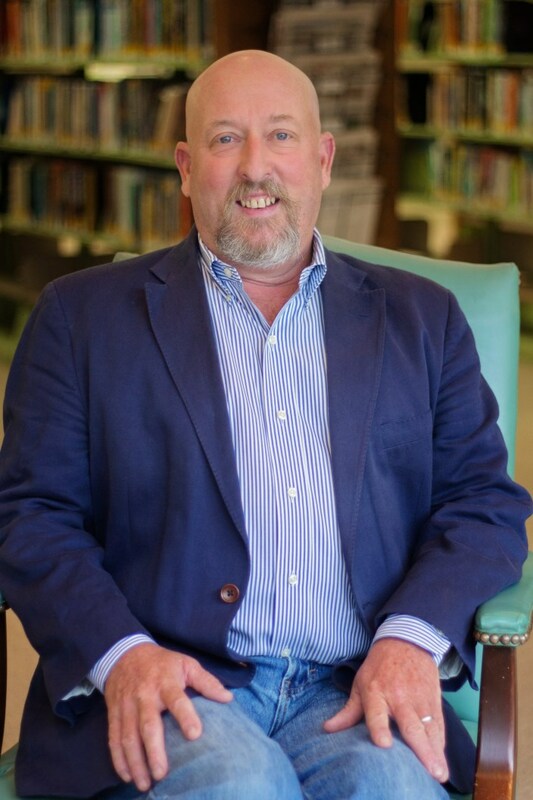 In addition to serving on the Rockbridge Regional Library Board of Trustees, Bruce is Vice-Chair of the Central Shenandoah Planning District Commission Board and the Treasurer of the Warm Springs Cemetery Board. Bruce and his wife, Sarah, reside on 105 beautiful acres with their dog and two cats. In his free time, Bruce can often be found on his tractor mowing hay or down in the barn tinkering with his trucks. He is also an avid mystery reader and has been known on occasion to read literary fiction when recommended by his wife.